1320 sq. ft. 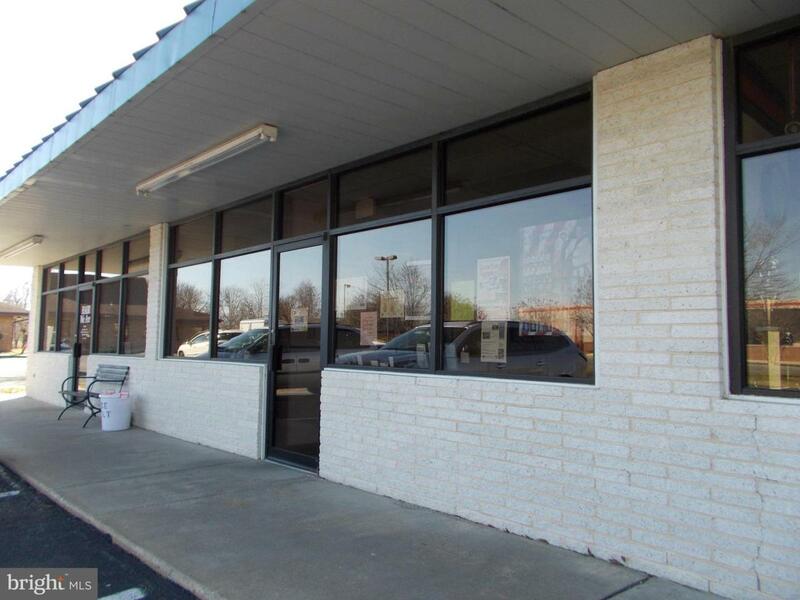 Single level interior unit #2 Crestview...Square 903 Washington Ave. Chestertown, MD. Appropriate for retail/office. Listing courtesy of Sommers Enterprises, Inc..